Jaco, Costa Rica has been the focal point of the Central Pacific Coast for a couple of decades; it is a Costa Rica tourism hotspot. The small Costa Rica town and beach lures surfers, beach lovers, party goers and those who seek a swim/surf/shopping/nightlife combination. 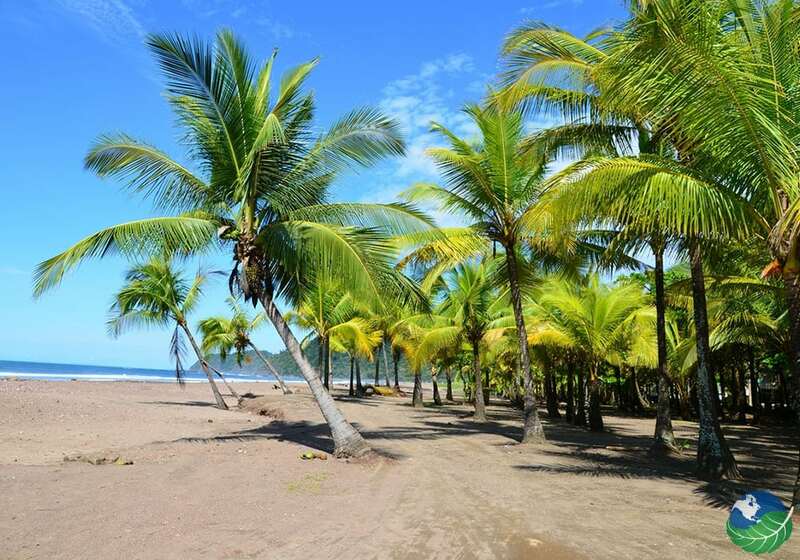 Jaco Beach is the closest beach to San Jose in the province of Puntarenas. It has an incredible choice of restaurants, hotels, restaurants, lounges and clubs, and some of the greatest waves in the country. 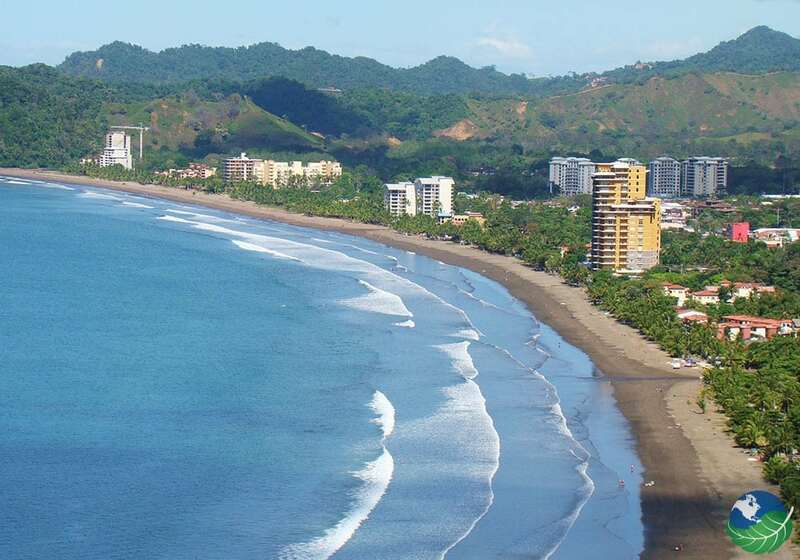 Near Jaco you can find other popular Costa Rica beaches including Playa Hermosa and Herradura. Jaco Beach is a surfer’s beach; its breaks never disappoint avid surfers! 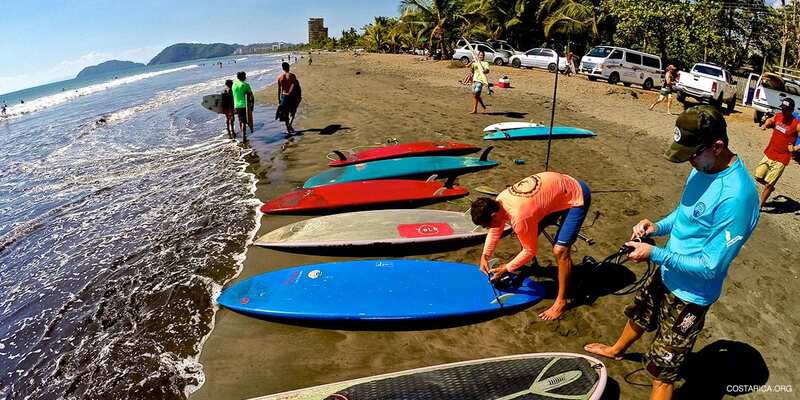 It is also close to other famous famous surfing beaches like Playa Hermosa, just 6 miles north of Jaco Beach, renowned for its world-class surfing. Hermosa hosts a yearly surfing convention. South of Jaco Beach is Playa Herradura, home of Los Sueños and also known for its fantastic breaks. Stopping at the Tárcoles Bridge on your way to Jaco is a must! The bridge overlooks the Tárcoles River which is famous for its crocodiles. From the bridge you can look down to see dozens of crocodiles sunbathing and swimming in the river. The more adventurous travelers can take a boat tour and see the crocodiles and other wildlife up close. Make sure to keep your arms and legs inside the boat at all times! Visit the famous Carara National Park to see incredible wildlife including beautiful Scarlet Macaws and Trogans. You can also see Pre-columbian history up close and learn about the burial sight facing the Tárcoles River. You won’t want to miss out on Jaco nightlife. With dozens of bars there is something for every one! 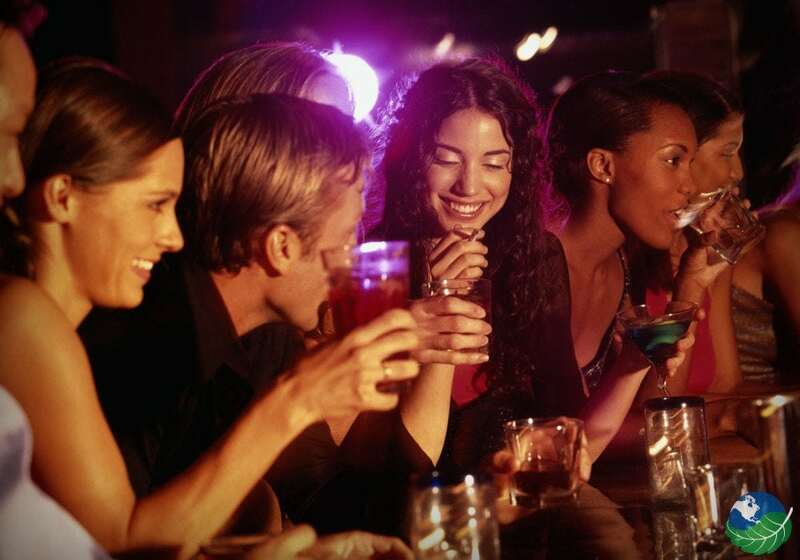 Ask around for the best drink specials each night and get ready for a great party! Visit December-April: December to April is the dry season and one of the best times to visit Jaco Beach. Don’t miss the sunset: Jaco Beach offers one of the best sunset views in the country. Don’t forget your camera! Watch for riptides: Be careful to avoid riptides on Jaco Beach. Because there tend to be many riptides, it is a better beach for surfing than swimming. 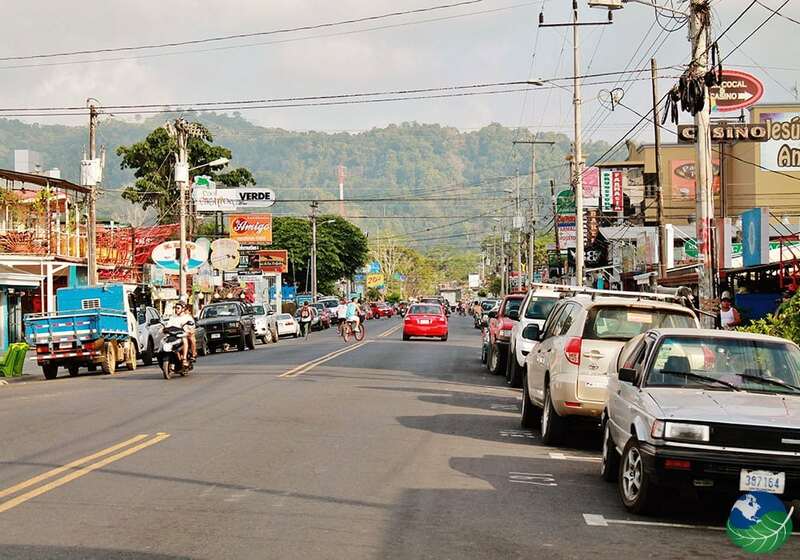 Go shopping: As one of the most developed beach towns in Costa Rica there is a plethora of great souvenir shopping. Shuttle: Shuttle transfers are an affordable and convenient way to get from San Jose to Jaco. They cost around $85 for two adults. They are not private, however, so plan on the shuttle making multiple stops for other passengers along the way. Private Transfer: Private transfer is a great way to travel. The driver will take you door to door and you don’t have to worry about making stops for other passengers. For two passengers traveling from San Jose to Jaco it costs about $150. Driving: You can rent a car upon your arrival to Costa Rica. Renting a car allows you to travel at your own pace and schedule. Jaco has a huge variety of hotels to choose from and you are sure to find exactly what you are looking for. For a luxurious, all-inclusive vacation, try Crocs Resort and Casino. For a romantic getaway, stay at Hotel Villa Caletas. Finally, if nature and birding is your focus, then we recommend Cerro Lodge. Dining in Jaco is as diverse as it is affordable. Find traditional Costa Rican cuisine, delectable sushi, exotic fish tacos and more! For a traditional casado try Soda Rustico for lunch. If you want to eat unique and delicious tacos (with an unlimited salad bar) we recommend the Taco Bar. Finally for fresh sushi try Tsunami Sushi. 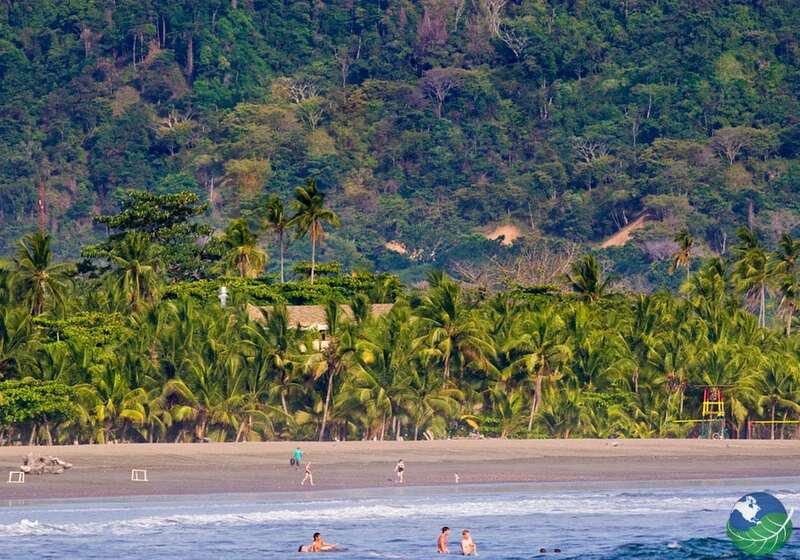 Jaco Beach is located only 1.5 hours from San Jose on the Pacific Coast. It is easily accessible by rental car, shuttle or private transfer! Get the best of what Jaco has to offer with any of our vacation packages. Let us help you plan the perfect vacation for you and your family. Find exactly what you need at Jaco hotels. You’ll find family-friendly, all inclusive, adventure hotels and more! Explore nearby jungles and see Scarlet Macaws, crocodiles and iguanas on a boat ride down the Tárcoles River or a visit to the Carara National Park!